Mens round neck t-shirt half sleeve, solid maroon colour, softest, smoothest, good looking regu..
Mens round neck t-shirt half sleeve, solid white colour, softest, smoothest, good looking regular fi..
Mens round neck t-shirt half sleeve, solid navy colour, softest, smoothest, good looking regula..
Mens round neck t-shirt half sleeve, solid fuchsia colour, softest, smoothest, good looking reg..
Mens round neck t-shirt half sleeve, solid orange colour, softest, smoothest, good looking regu..
Mens round neck t-shirt half sleeve, solid camel colour, softest, smoothest, good looking regul..
Men's round neck t-shirt half sleeve, solid blue colour, softest, smoothest, good looking regular fi..
Men's round neck t-shirt half sleeve, solid dark green colour, softest, smoothest, good looking regu..
Mens round neck t-shirt half sleeve , solid turquoise colour, softest, smoothest, good looking regul..
Mens round neck t-shirt half sleeve, solid purple colour, softest, smoothest, good looking regu..
Men's round neck t-shirt sleeveless, solid white colour, softest, smoothest, good looking Slim fit T..
Mens round neck t-shirt half sleeve, solid chocolate colour, softest, smoothest, good looking regula..
Mens round neck t-shirt half sleeve, solid pink colour, softest, smoothest, good looking regular fit..
Neevov.com offers plain t shirts for mens and boys which includes different sizes S, M, L, XL, 2XL. 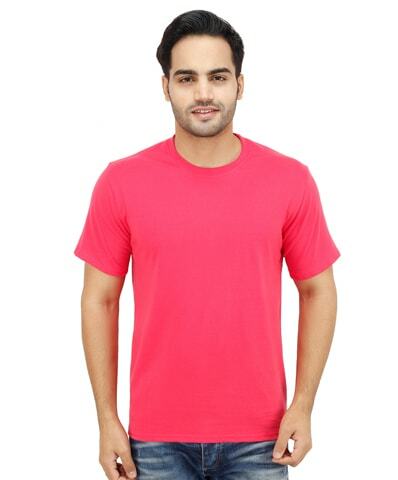 T-Shirts online India collections are available in different colours like white, turquoise, pink, purple, red, maroon, navy, orange, chocolate, dark green, fuchsia, black, blue and camel. These t-shirts are available in different fabrics featuring 100% ring spun super cotton.T shirts are also available in Half Sleeve and Full Sleeve. 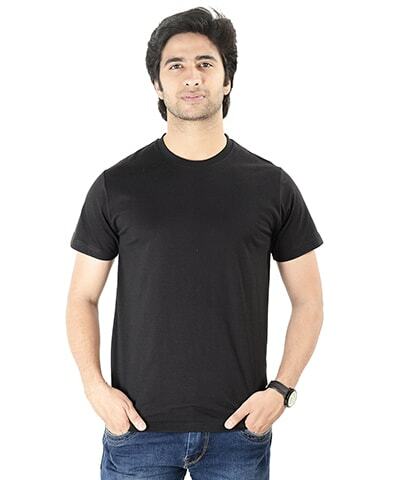 T-Shirts are available in different Fit like Regular, Slim and Loose. 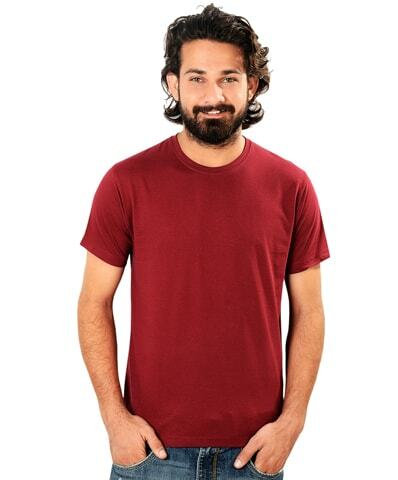 Purchase mens and boys crew neck style half and full sleeve hundred percent cotton tee shirts. These collections are neevov branded with different fourteen colours and custom sizes. 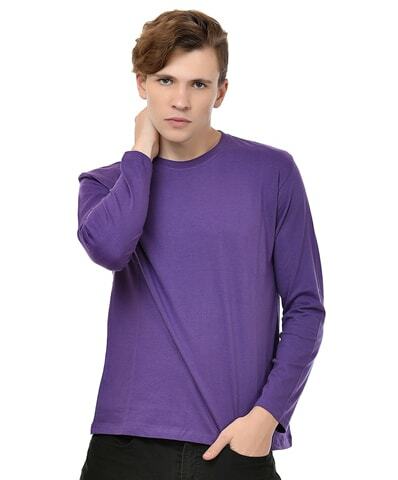 These tee shirts comfort to wear during winter (full sleeve) and summer (half sleeve) season. 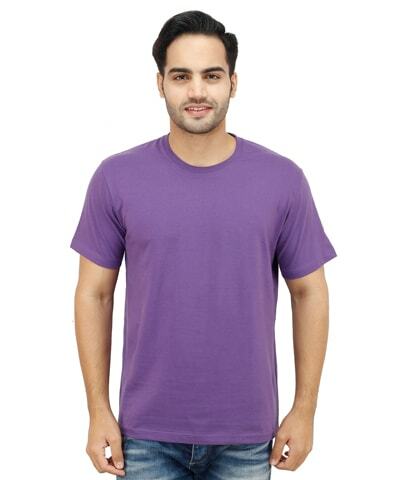 Printed tee shirts look very simple with solid colours. 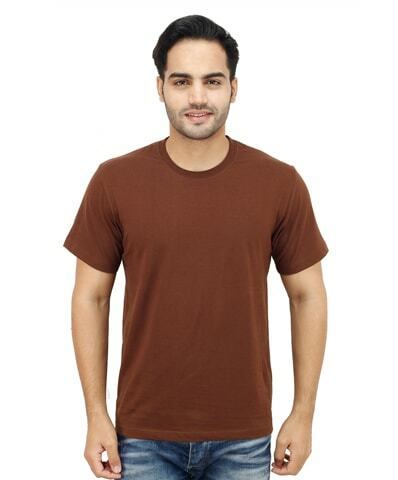 These tee shirts collection are available with affordable rate with reliable home delivery in whole India. T shirt fabric is very well which includes single jersey, hundred percent cotton cloth and 180-200 gsm fabric quality with regular fitting. Buy should wash t shirts on normal cold water and press with warm iron. 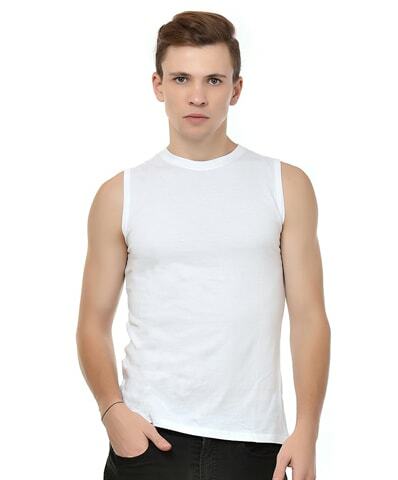 T-shirt blank and v neck t shirts are well-known these times. It has been getting its well-liked by all time. It is only because of the reason that you can conform to any kinds of style with it. These are available in different stores, stores etc. also you can offer a different get in contact with to your clothing that will look more awesome on you. Therefore, the drawback is you cannot apply the styles or changes you want to on your T shirts. Your look may be excellent but you cannot shade your impressive style on the clothing. However, with obvious clothing you can come back your ideas into styles. You can add your selected shade. Any style or any shade you can generally keep to obvious tee. You can definitely personalise in the way you want it to be. You can even put your name or any image or company logo which you choose on. If you want, you can add some pellets or any type of styles that will just look excellent on you. Your personalised shirts can be awesome than anything else. 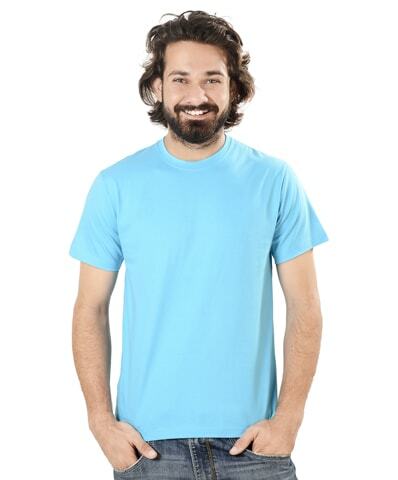 Looking for Cool 'n' Trendy T-shirts for men to flaunt personality and attitude? 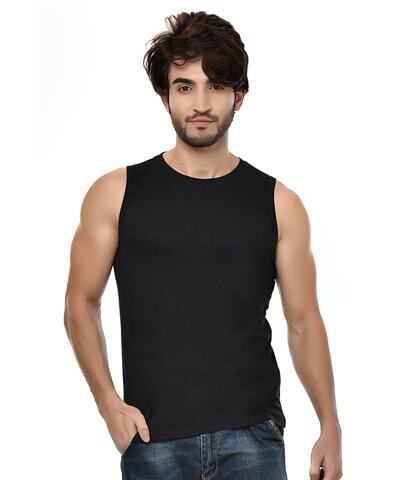 Come to NEEVOV online store which has plain half sleeve t shirts, plain full sleeve t shirts and plain sleeveless t shirts online with different colours and custom sizes. 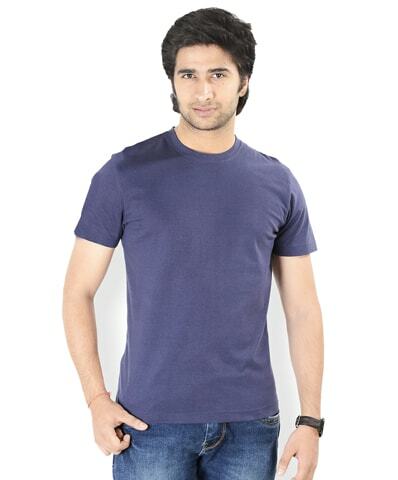 Plain T-shirts stocked at NEEVOV are simple, comfy cotton casuals which blend Indian style of dressing with complete elegance. These ultimately amazing t-shirts are neither too baggy nor too tight. They are the perfect fit for your size. If you’re in shape, and have a good build, choose tighter over looser. Moreover, for people carrying extra weight, a looser fit would be a great choice. 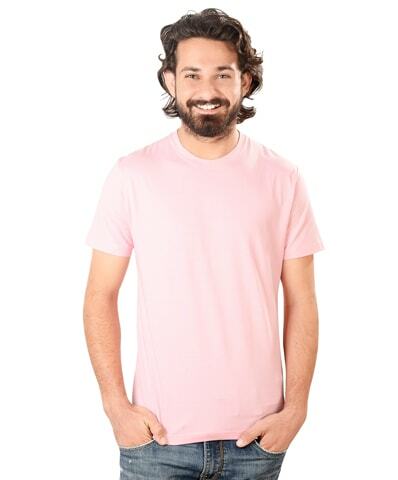 Whatever the size and physic you pose, we have a pair of t shirts India for you as well, especially crafted for you. 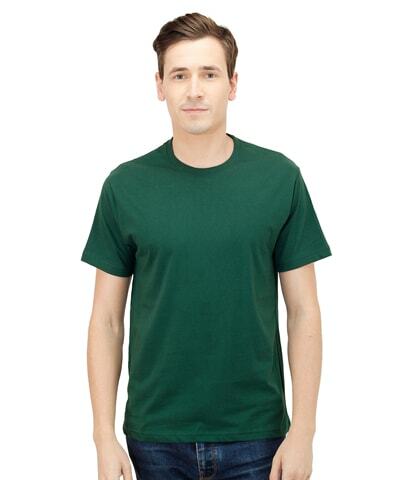 If you’re well-built and tall, plain t shirt’ extend a little farther down can look proportional if you’re very tall. When buying your favourite t shirt from NEEVOV, pay attention to sleeves. It would be better to mix different kinds of sleeves in your order such as long sleeves, three-quarter sleeves, half sleeves, quarter sleeves etc. Cotton is a more suitable option if you’re looking at softness comfort. It looks better. They are made of cotton and polyester and sometimes mix up triple blends of cotton, polyester and rayon. 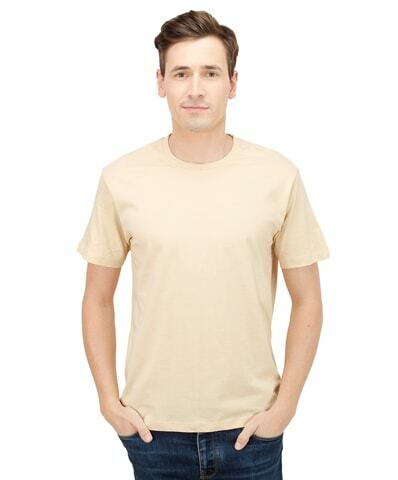 The triple blends plain t shirts for men are of the highest quality and suit your persona. NEEVOV boast of fitting of our t shirts range. 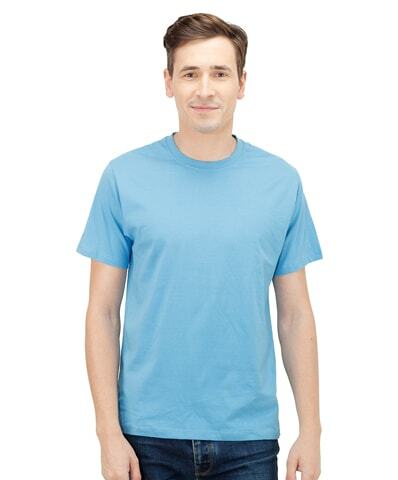 For people have different tastes and choices, we store a t shirt shopping that perfectly fit to their body shape. They are designed and manufactured having in mind general tastes and preferences of the people. 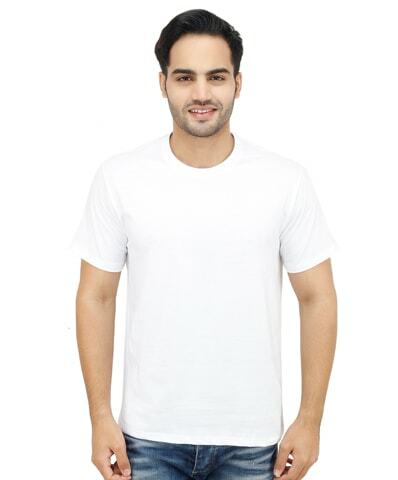 If you use t shirts for everyday wear, fitted shirts are best for you, while dudes looking for funky style prefer baggy T-shirts shopping online India. Our t shirt range is of the best quality. That’s our commitment to offer our customers quality products in affordable price. 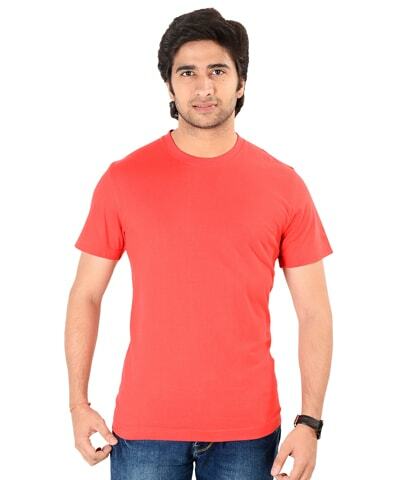 Choose among the myriad of colours in which these t shirts are available. From soothing to dark colours, we have a piece for every consumer. 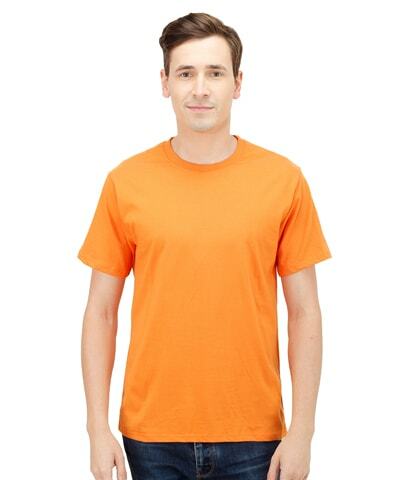 Choosing a t shirt that mixes up both bright and dull colours would be a good idea indeed. NEEVOV’s online colour palette chooser helps buyers to select and test colours and pick one that suits well. Not limited to this, our product range is available in different sizes as well. One is for everyone. Size starts from small to medium and large to extra large. Therefore if you’re short or small in height or have a big frame, a perfect piece is available at NEEVOV. 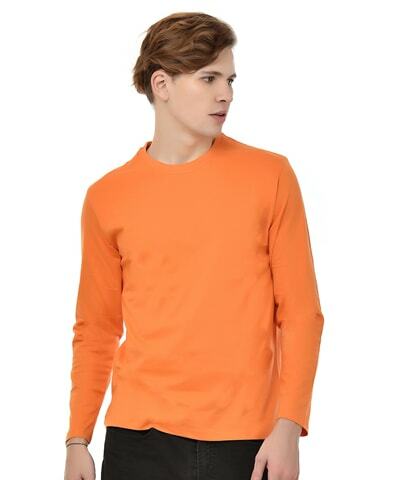 At NEEVOV, we ensure our customers best quality clothing collection in most reasonable price. If you wannabe the dude next door, visit NEEVOV today.